For many years, Leis by Ron has been one of the best kept secrets in Hawaii. 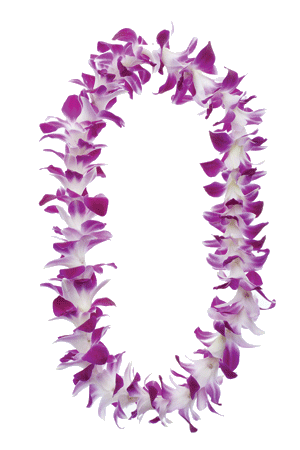 You might have known us before as Ron’s Leis, Inc. 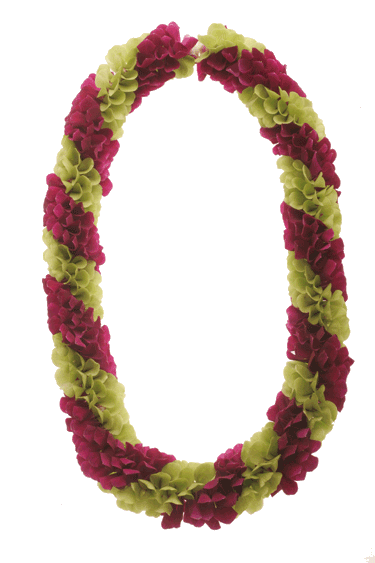 Either way, Ron & our friendly staff have been providing beautiful leis for the people of Hawaii for over 25 years. WHY? 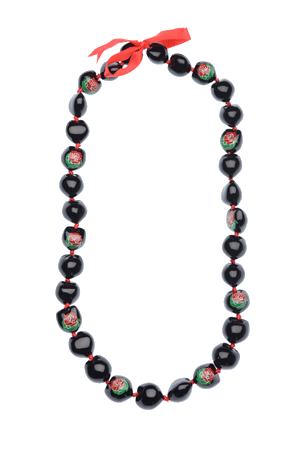 We are the largest supplier of leis in the state and until recently, have only been a bulk wholesaler, selling to Hawaii’s tourist industry (hotel, luaus, travel companies, cruise ships, etc.) but not anymore! We are opening up their doors with big smiles ready to serve the public. 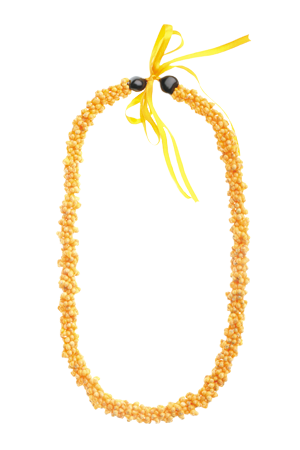 Not only do we have the best quality of leis, but the service we provide is outstanding! Each customer not only feels at home with our friendly staff. 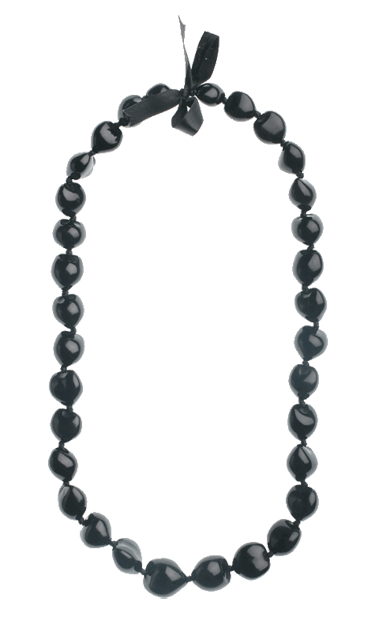 But has an unbelievable selection of inventory to choose from. Having a company event, birthday, wedding or just a friend flying in? If so, let Leis by Ron help! 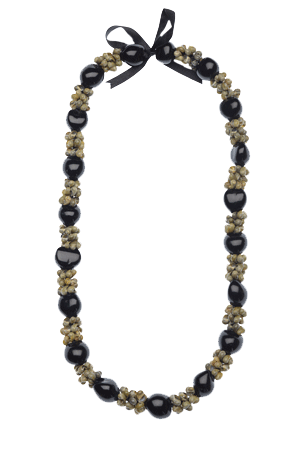 We are centrally located near the airport and have most leis available as early as today. 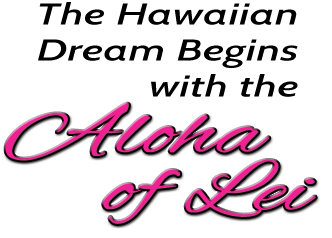 Please note: some premium leis require advance notice for the utmost of time and quality to be given in making of the leis. So stop on by or give us a call; you will feel so lucky that you found this gem of a place.